The #1 source for family fun events in Downtown Tahlequah! Get well-timed information on festivals, First Fridays, Movies in the Park, downtown deals, restaurant specials and much more. 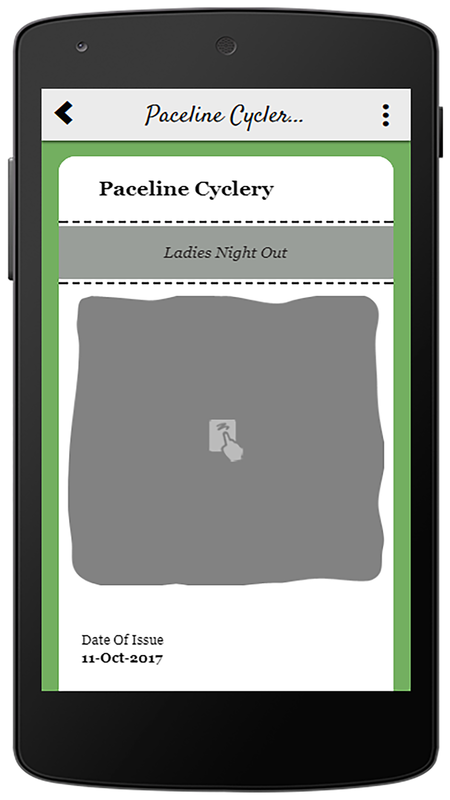 Receive in-app messages directly to your device, you just might win Main Street Bucks!. 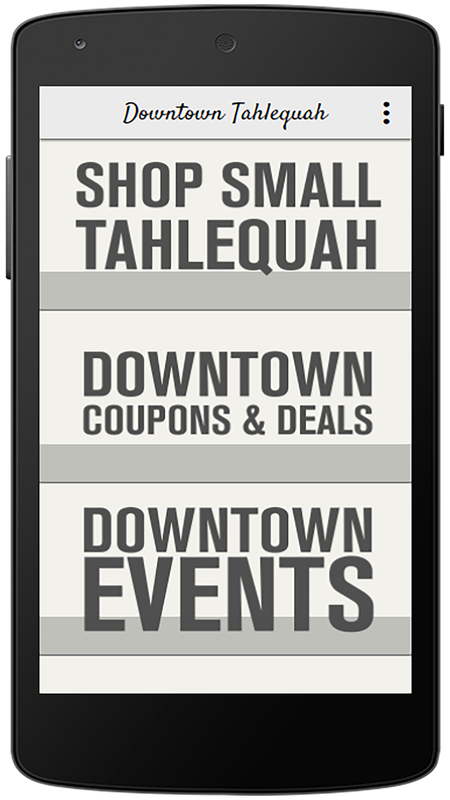 Shop local and save money by finding great prices on the Downtown Tahlequah app.